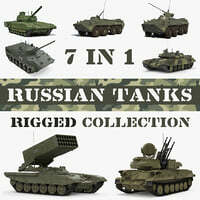 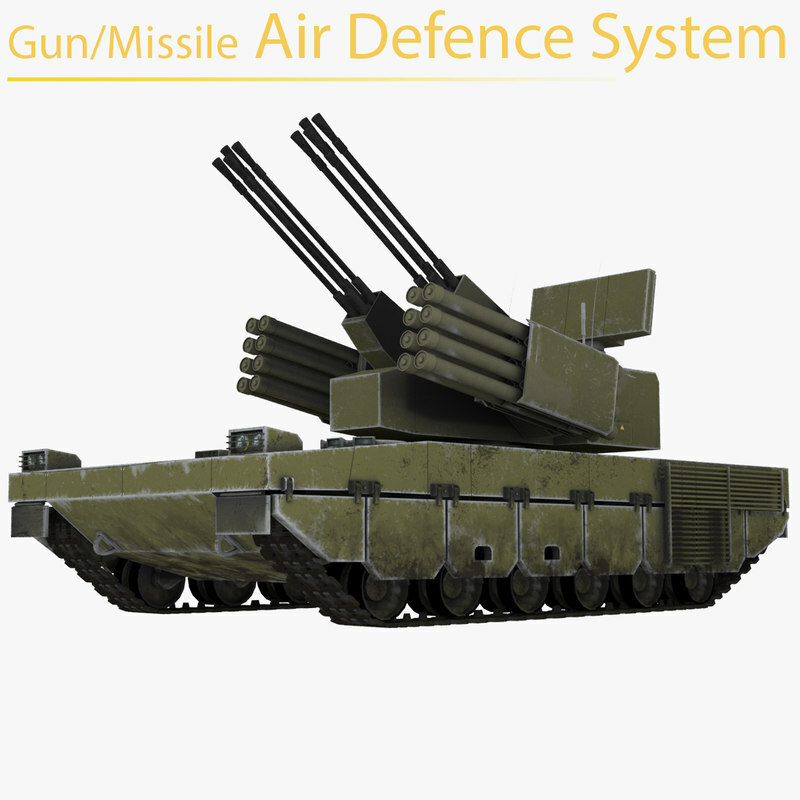 Gun/Missile Air Defense System is a middle quality model. 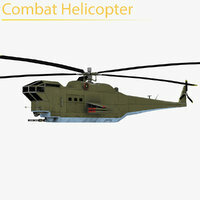 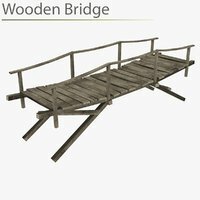 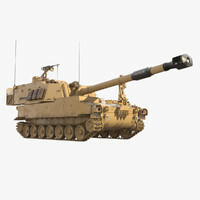 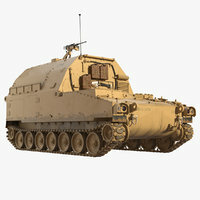 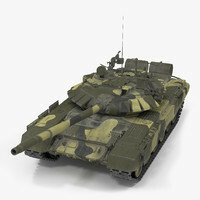 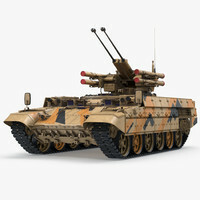 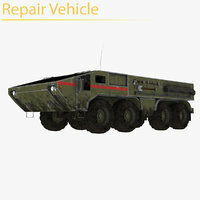 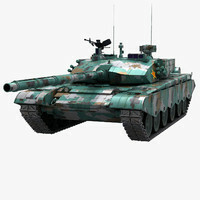 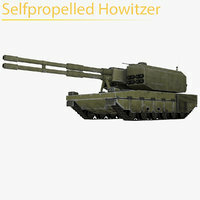 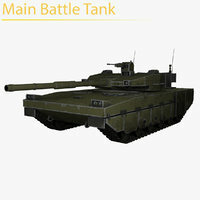 The model has a fully textured, detailed design that allows for close-up renders. 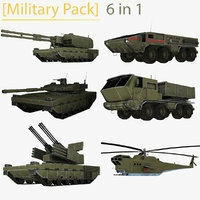 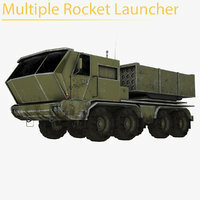 All rockets (and system), guns and radar may be detached and used for animation.